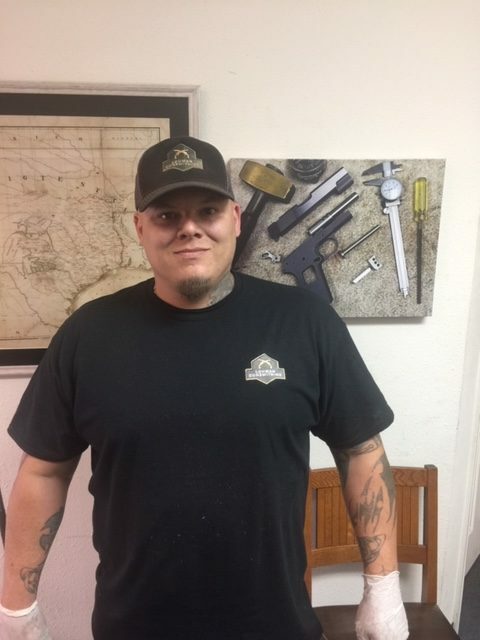 Brian Lohman is the owner of Lohman Gunsmith. Brian grew up in Iowa walking the farm fields hunting pheasant, ducks, and deer. 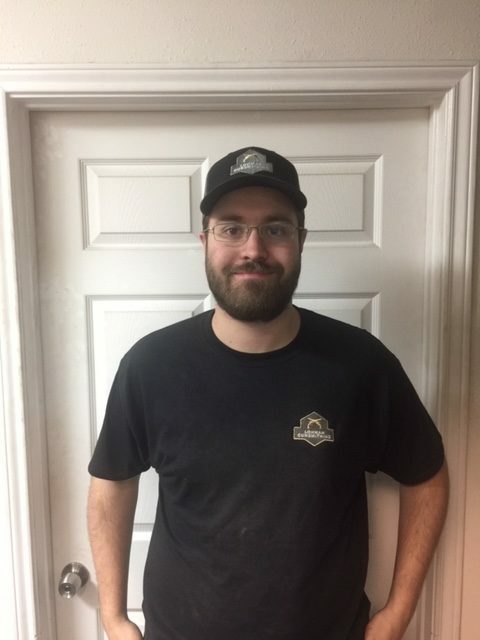 Brian is an avid outdoorsman spending time in the field or at the range is one of his favorite things to do. Brian coached college and professional football for 8 season's before starting his insurance business in 2001 which he still runs today. 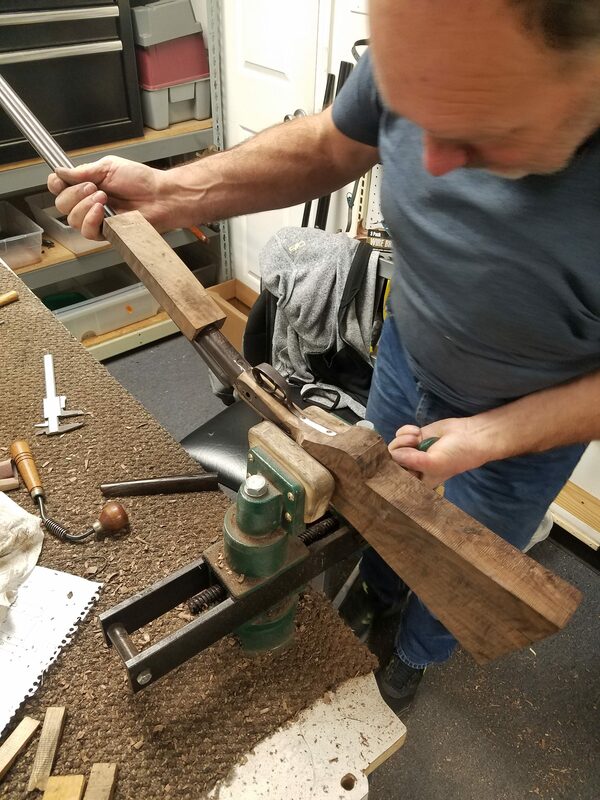 Brian did his first metal and wood gun restoration for a 4H project when he was in 5 grade. He received a blue ribbon, and has been working on guns ever since. 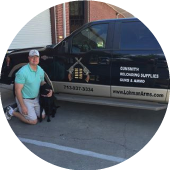 In early 2012 Brian jumped into the firearms industry as a full time business, and has had his shop in NW Houston ever since. You will always find Brian's dog Bullet an English Lab by his side at the shop. 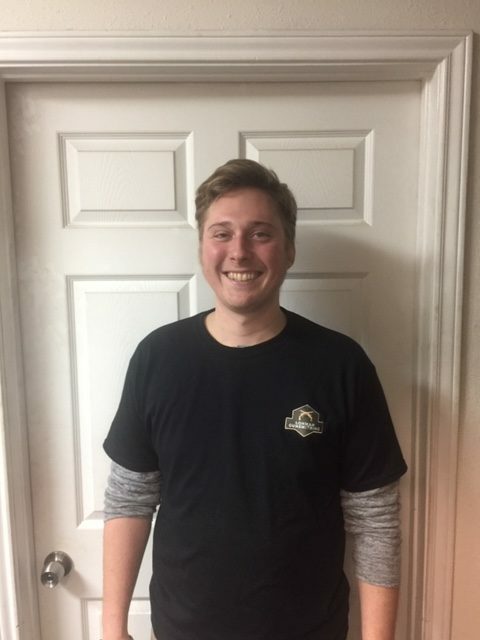 Levi has been our Service Manager since the Fall of 2017 . He does restorations and general repairs and has been working on firearms for 15 years. Pat is the head gunsmith at Lohman Gunsmith. 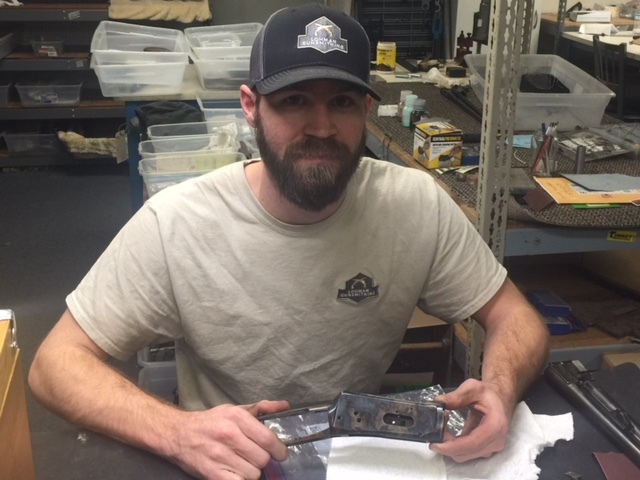 Pat has been working on guns for over 15 years. Dillion is our newest gunsmith intern. He is our service manager in training.